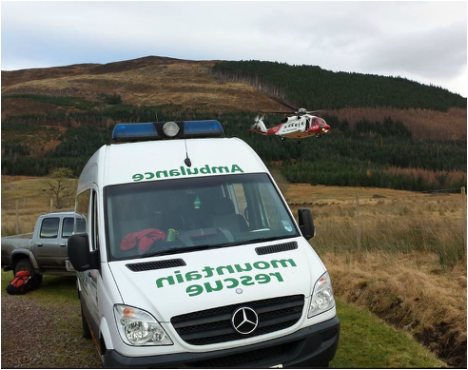 The need for dedicated civilian mountain rescue teams across the most remote areas of Scotland has grown, just as the number of hillwalkers, climbers and mountain bikers has also grown, over the last few decades. People of all abilities and in all pastimes sometimes need our assistance. 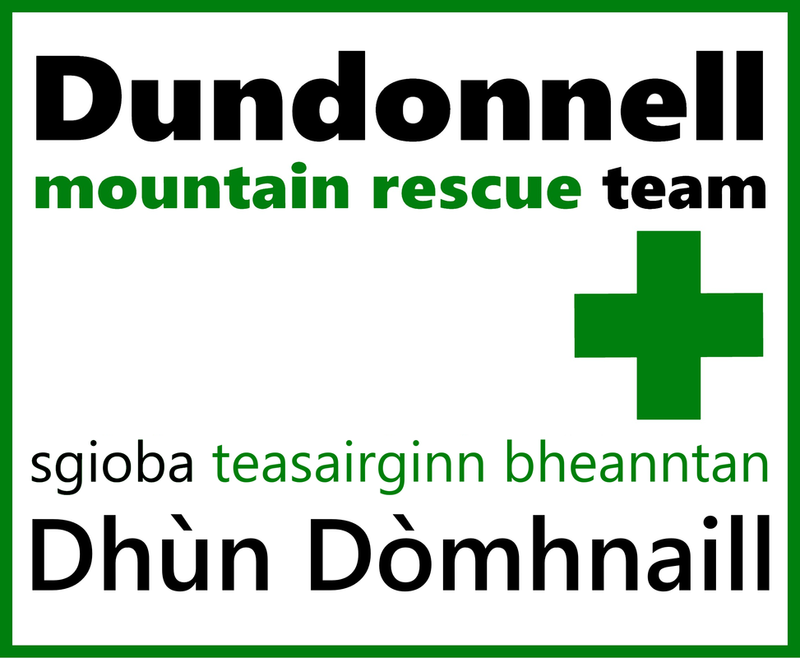 However, DMRT is not only on hand to help in the hills. 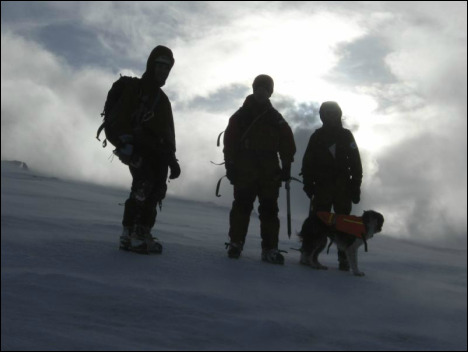 Increasingly, the team is asked to search and help in non-mountain incidents where local people have gone missing. These rescues frequently involve the very young or elderly and in these instances we work closely with Police Scotland and our other partner agencies. Team members are trained to use many different pieces of equipment from medical (oxygen, pain relief gas, cervical collars, airways, vacuum mattresses, stretchers and splints) to technical (Ropes and metal things). All this equipment is frequently carried into the mountains in emergencies. To maintain skill levels, using up to date casualty management techniques, team members undergo frequent training. This is provided within the team, with Scottish Mountain Rescue and also using external training such as Glenmore Lodge and BASP (British association of Ski Patrollers).